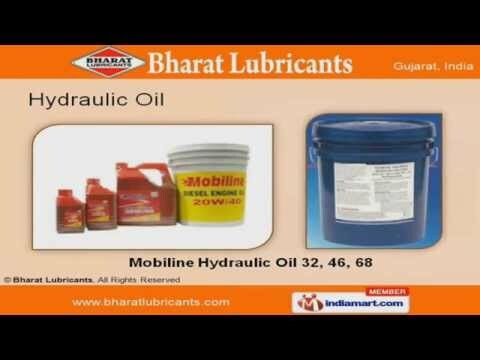 Welcome to Bharat Lubricants Manufacturer & Supplier of All Kind of Grease & Lubricating Oils. The company was established in 1984, at Surat. Our International Quality Standards & advanced Mechanical facilities have helped us to gain clientele across Automobile industry. We are well known in the market for our total client satisfaction, cost effective products, faster delivery Schedule & customized packaging solutions. Our product list includes Hydraulic Oils, Industrial Lubricants, Automotive, Gears & Transmission Lubricants. We offer premium grade Mobiline Hydraulic Oil 32, 46 & 68. Cutting, Grease & Transformer oils are some of our Industrial lubricants. Our wide array of automotive lubricants are widely acclaimed in the market. We are specialized in offering gear & transmission lubricants. Along with that we offer automotive & industrial grease that are a class apart.